A vacation or a getaway should be spent at its fullest! 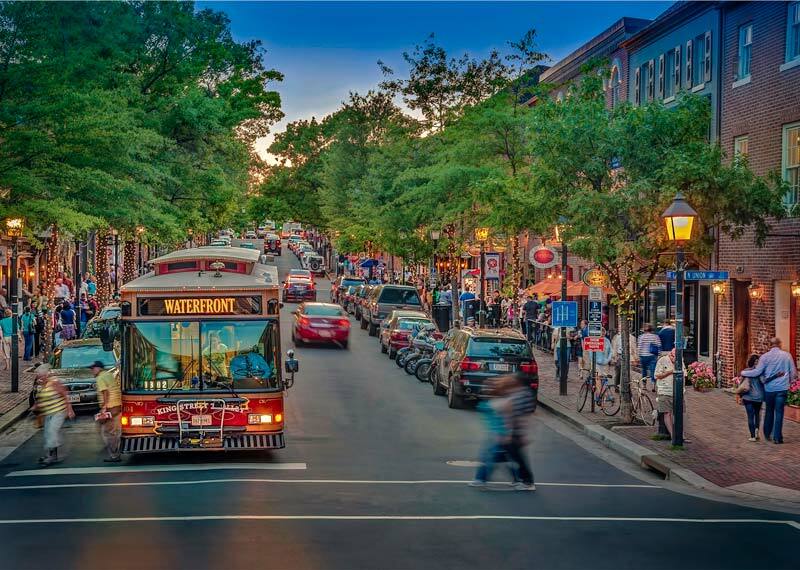 Thus, when you plan to visit Alexandria, Virginia, don’t miss the top places, vibrant parks, historic Old Town, and unique tourist attractions. Alexandria is just the perfect place for various ideal trips. It is quite amazing how the locals preserved the rich history of the town while embracing the modern life. As you explore around, you can have a quick drink or meal at one of the cafes, restaurants, or shops. 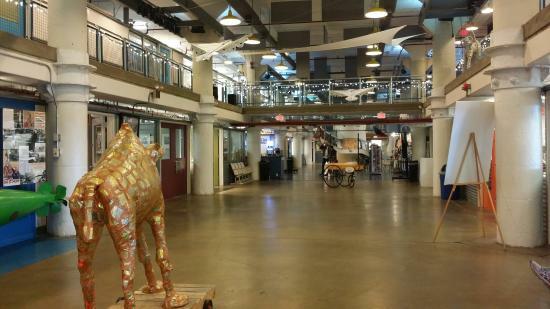 It doesn’t matter if you’re into art or not, you’ll still get your jaw dropped when you enter the Torpedo Factory Art Center. The center was founded in 1974 and has now the largest collection of working-artists’ open studios in the nation. Serenity is a great part of a memorable vacation. You can definitely find a complete sense of peace at Green Spring Gardens. There’s a wooded alley near the stream and ponds ideal for a stroll. On your way, you can indulge on the captivating scent of various native plants. You can also tour around the greenhouse or know more about the plants at the reference library. 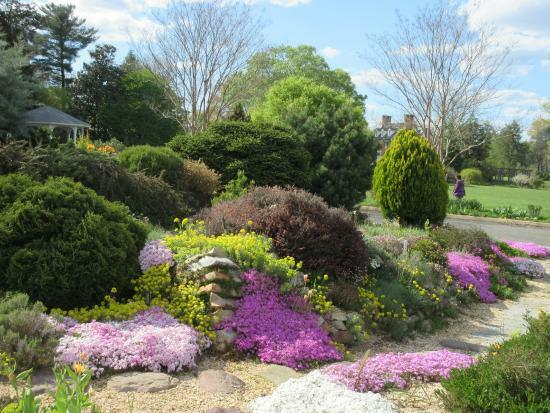 For gardening enthusiasts, Green Springs is a haven for them. They will not only fill their eyes with a spectacular view, but will get to learn more about gardening as well. The park extends across Virginia hills growing mature trees, diverse type of plants, and wild animals. It was once a farmland owned by no other than, George Washington before it became a fort during the Spanish-American war. If you’re coming with your kids, let them explore the ruins of Fort Hunt and see the old Spanish-American War batteries. You can also have a one-of-a-kind fairytale experience at Alexandria. 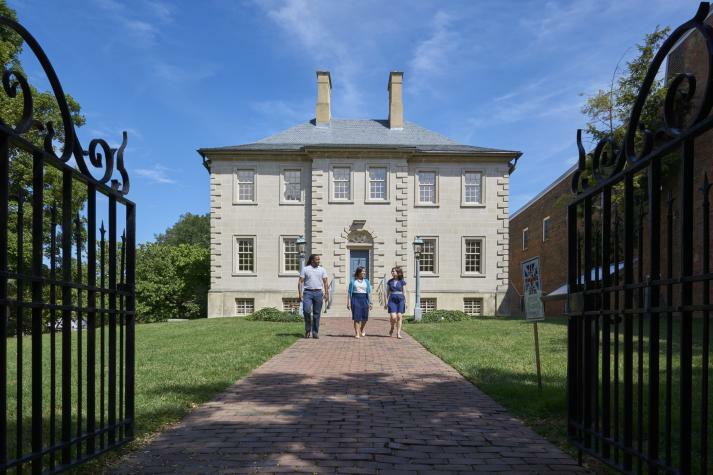 Drop by at the Carlyle House located in the heart of Old Own. The grandiose structure was erected by John Carlyle for his beautiful bride Sarah Fairfax in 1973. The couple’s home was once the center of political and social life. The structure is actually popular for its unique architecture as it is the sole 18th century house made of stone. Thanks to the locals who are doing their best to restore and maintain the original beauty of the place. Park-hopping is not really bad during a vacation. In fact, it could be very exciting to see what the next park has to offer. 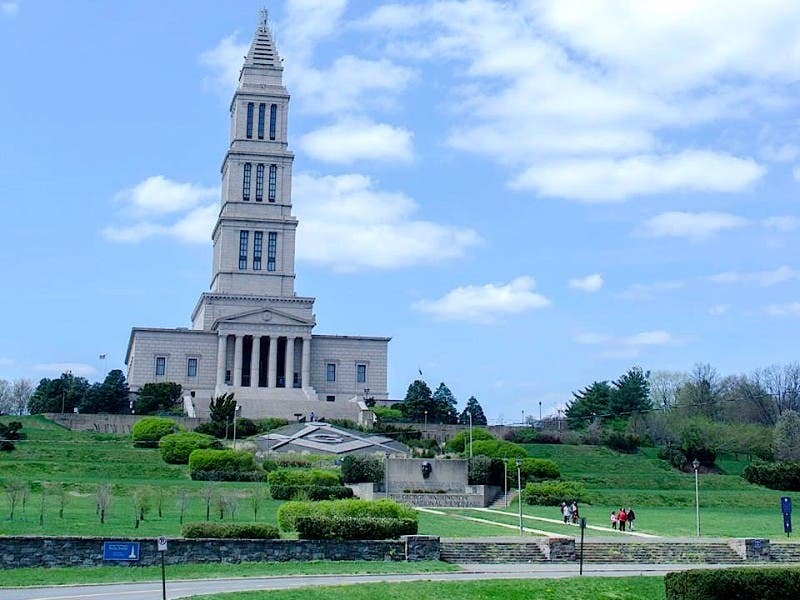 With this, you should chill at another lovely park in Alexandria–the Jones Point Park, located on the Potomac River. The park played a huge national role in the past as it was one of the largest and busiest center for transportation, shipping, and manufacturing. It has a lighthouse which was built in 1855 and the only remaining lighthouse in Virginia. The park has garden plots which you can reserve in advance. If you want to go fishing, there are two piers. There’s a canoe launch to easily access the Potomac River. For recreational activities, the park has playgrounds and basketball courts, which can be used according to a first come first serve basis. Looking for a great venue to spend your summer vacation this year? Everyone will surely enjoy various water activities at the Great Waves Waterpark, located at Cameron Run Regional Park in Alexandria. From extreme adventure to not-so-extreme ones, you can find everything at the waterpark. There are speed slides, waterslides, interactive splash pad and wading pool for little children. There’s an available 17,500 square foot wave pool for those who want to do body surf. Let the kids enjoy the bounce in Paradise Play area. If you want to take a break from all the breathtaking activities, you can rest under the shaded areas and order a refreshing drink. Just imagining all the things to do and all the places to see in Alexandria must already excite you. Well, it’s not too late to give yourself a sweet escape.